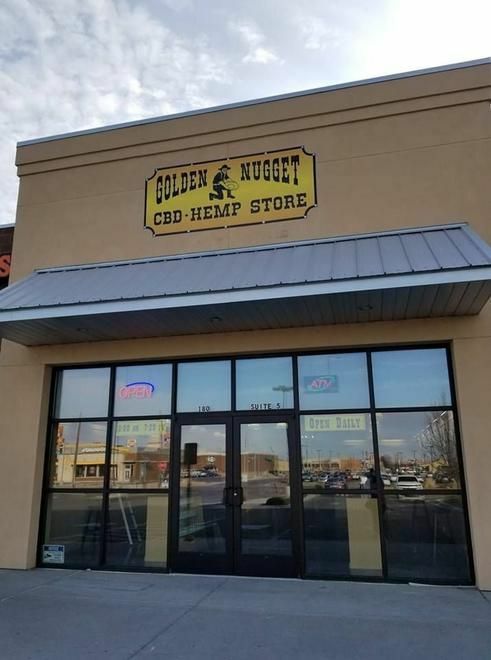 I may be biased, but this is the greatest CBD store! A must-visit place if you are going through Ontario. Friendly staff and lots of great information on CBD. Loved everything great prices good location.